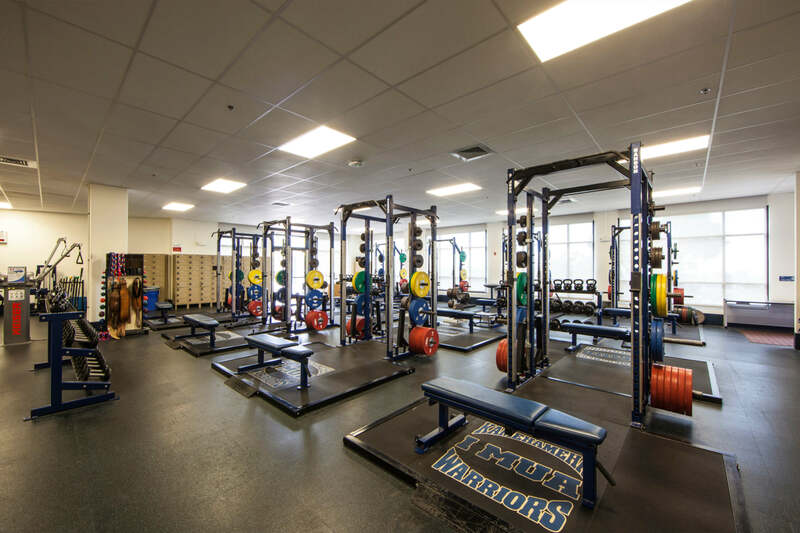 Design to support health and wellness. 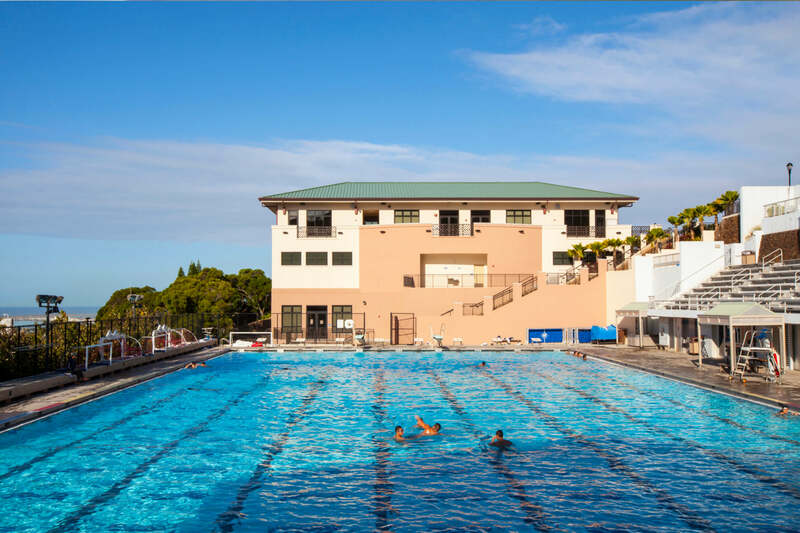 The new Kamehameha Schools PE / Athletic Center serves as a momentous addition to the campus development and an important feature for its physical education and athletics program. Built within a sloped topography, the building’s main entrance is located on the upper floor of the three story structure. 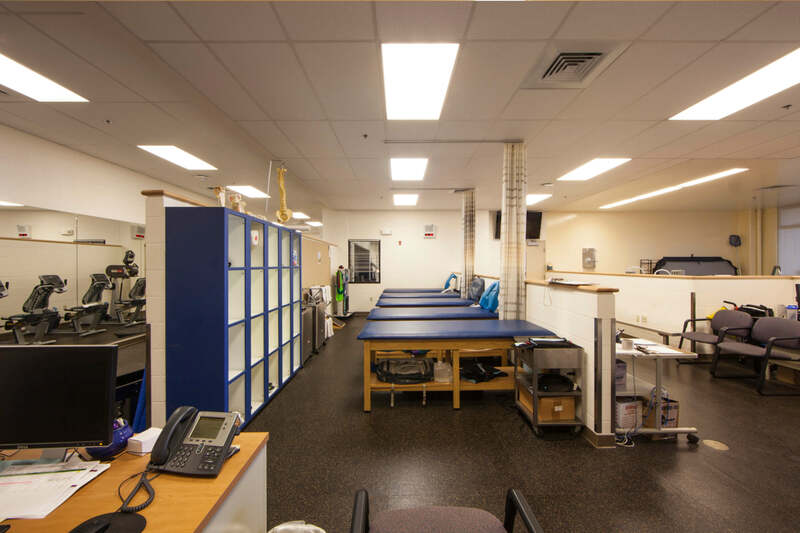 The lower floor consists of a training / wet treatment room, weight training room, and equipment storage. 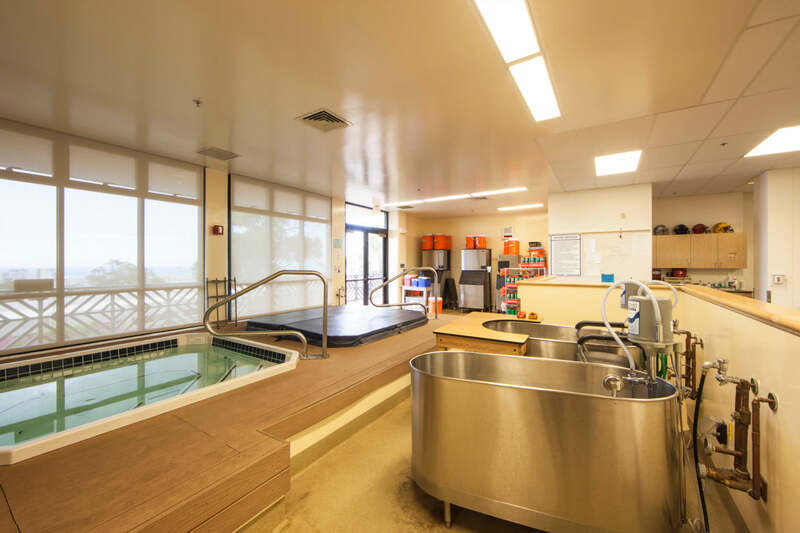 The mid-level floor includes locker / shower facilities and laundry facilities. Also on the upper floor are the shared administration offices and classroom spaces with scenic views of the city skyline along the south side. The new complex mirrors the exterior architectural character and motifs from the surrounding buildings found around the campus.